Use the method developed by Rammer and Chandra (2010) to continue shoreline surveys for invasive invertebrates (Dreissenid mussels, New Zealand mudsnail, Asian clam, and crayfish) and invasive plant (Hydrilla and Eurasian water milfoil) species. Sample lakes for the DNA of dreissenid mussel veligers to document invasions using zooplankton net hauls. Quantify the concentration of calcium in the eplimentic waters of each lakes. 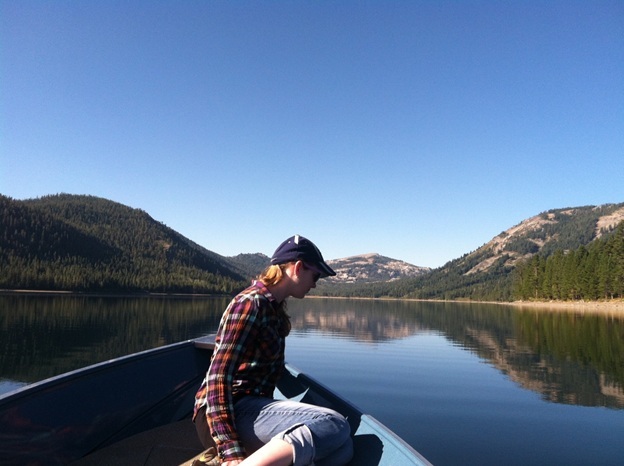 Collect sediment pore-water from locations around Donner Lake to determine if the spread of Asian clams are influenced by this variable. 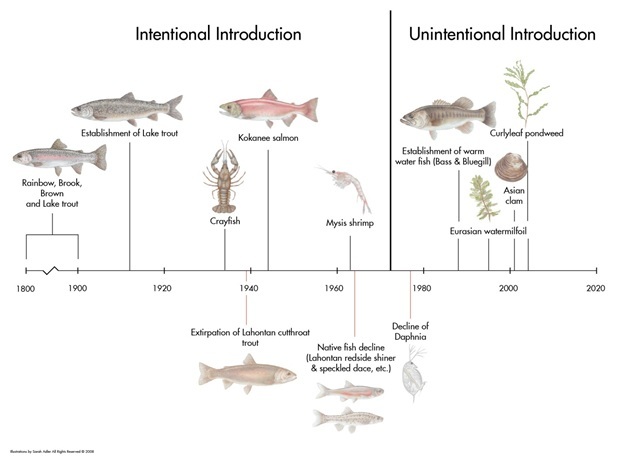 To date, the invasive species documented include crayfish, Eurasian water milfoil, and Asian clams. Since the project began in 2009 there have been no new aquatic invasive species documented in these lakes. This is likely a result of successful education outreach programs and boat inspections by local and state governments.